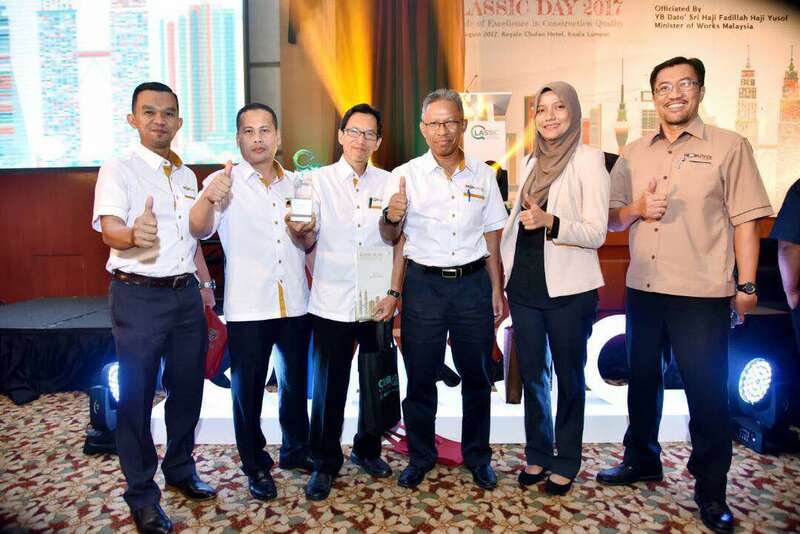 KUALA LUMPUR, AUGUST 2017 -Fresh from winning the StarProperty Award under the ‘Best Touch & Feel – Best Quality & Finishing’ for Amber earlier this year, Worldwide Holdings is proud to receive the CIDB Qlassic Award- High Qlassic Achievement for one of its Luxury Within Reach product – Ametis in Subang Bestari with a Qlassic score of 84. 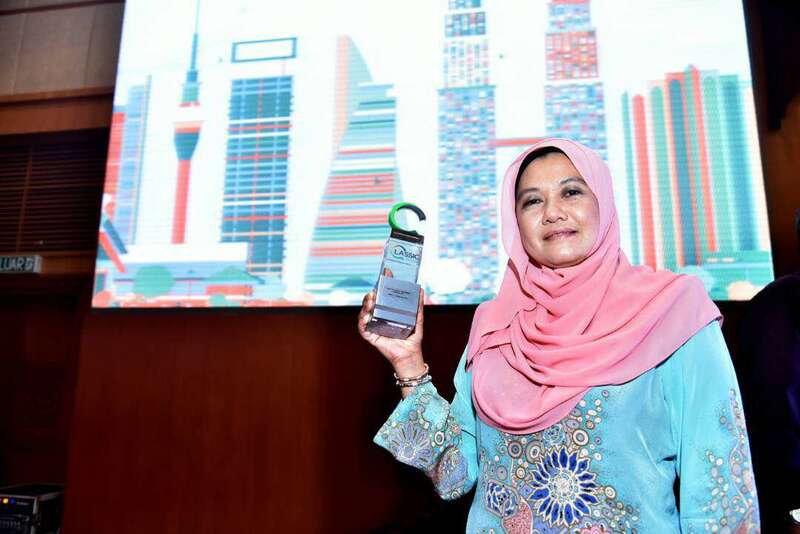 The award is another milestone while Worldwide Holdings aggressively promote its high-quality products to the market. 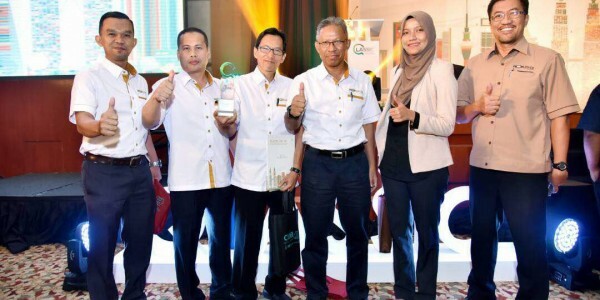 The Quality Assessment System in Construction (QLASSIC) has always been the DNA and a part of Worldwide Holdings’ work culture for many years where all its development projects have achieved a minimum of 80% score points. The Qlassic Score is the benchmark for all Worldwide Holdings’ property developments from start until completion, which speaks volume on the appeal of its sustainable products. 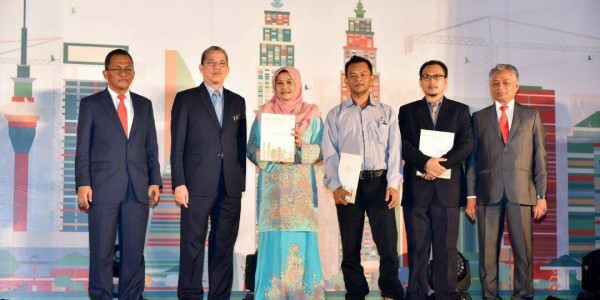 Worldwide Holdings will be launching its phase one development in Puncak Bestari 2 this 14 Ocotber 2017. Spanning across 30ha of land, this fast-developing district is strategically located in Puncak Alam with easy access and complete facilities. 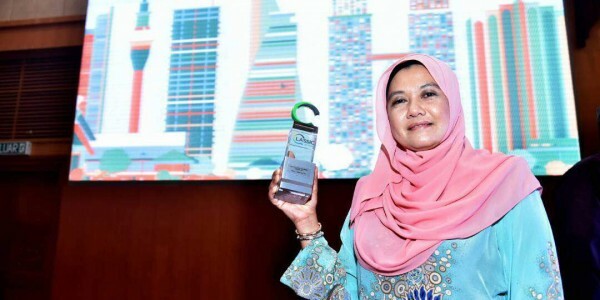 The value for money development will further propel Puncak Alam into a more vibrant place, injecting new dynamism into residential scene in the area. 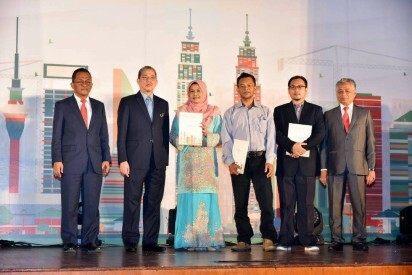 With the success of Puncak Bestari 1, Puncak Bestari 2 will draw the younger generation due to its affordability and competitive prices through its concept of affordable luxury that provides a distinctive feature incorporating lifestyle elements in the new development.